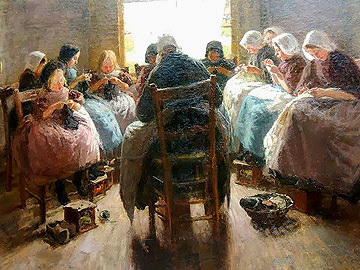 Wally Moes was born in Amsterdam where she studied art at the special class for women at the Amsterdam Academy of Fine Arts under August Allebé and Richard Burnier. 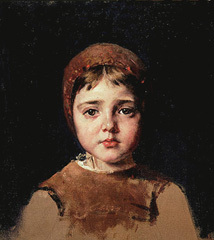 In Paris, she became friends with artist Thérèse Schwartze (see entry below) and was impressed with the work of Jean-Francois Millet. 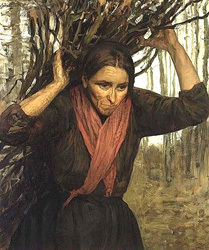 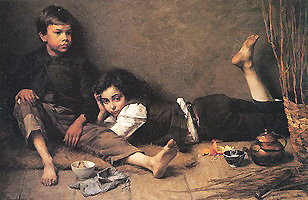 As a result, when she joined the Larense school of artists, she often painted the poor living conditions of the peasants in that area. 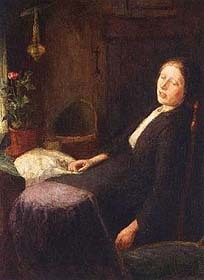 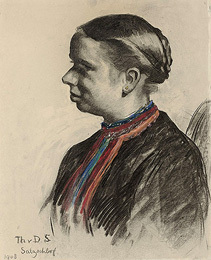 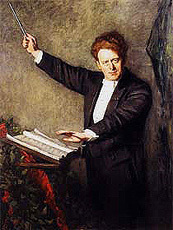 Moes was also a writer in her later years, publishing a collection of regional tales Larensche Dorpsvertellingen (Laren Scheeren Village Tales) in 1911 and an autobiography Heilig ongedula (Holy Impatience) in 1916.
exhibited in the Fine Arts Palace, 1893 Exposition. 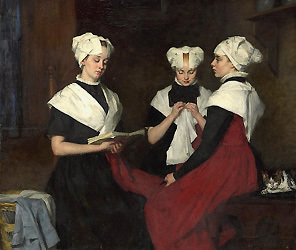 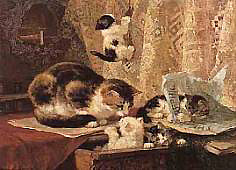 Henriette Ronner Knip was the most famous female Dutch painter of her times, as well as a third generation artist in the four-generation Knip family of artists. 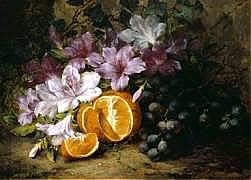 Born in Amsterdam, she was a largely self-taught artist, although her artist-father (Josephus Augustus Knip) gave her her earliest lessons. 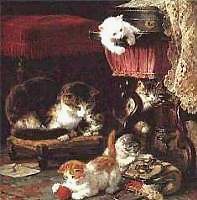 After her marriage, Ronner-Knip lived and painted in Brussels where she was widely known for her dog paintings during the 1850s-1860s and for her cat paintings during the last thirty years of her life. 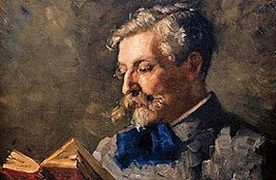 The King of Belgium awarded her the Cross of the Order of Leopold. 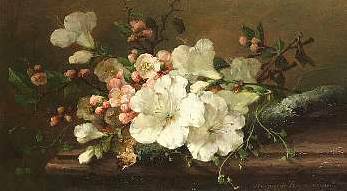 Still Life with Blossoms--representative work. 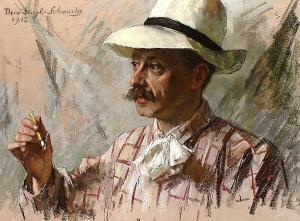 in Fine Arts Palace, 1893 World's Exposition. 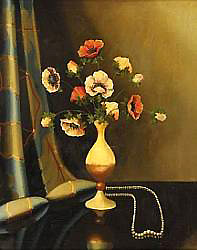 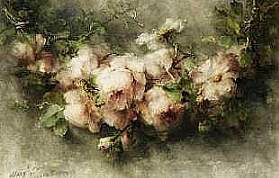 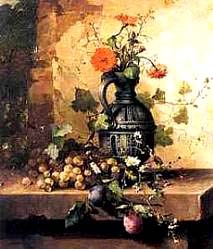 Margaretha Roosenboom was a Dutch artist well-known for her floral still life paintings. 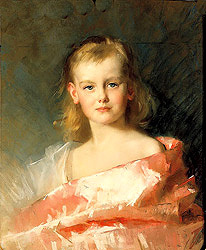 She studied with her artist-father Nicolaas J. Roosenboom and with her grandfather Andreas Schelfhout, and was married to landscape painter J. G. Vogel. 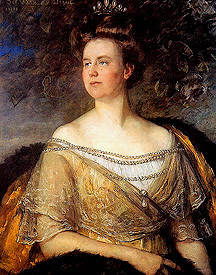 One source lists her complete name as "Margaretha Cornelia Johanna Wilhelmina Henrietta Roosenboom." 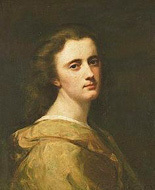 Self Portrait, age 16--representative work. 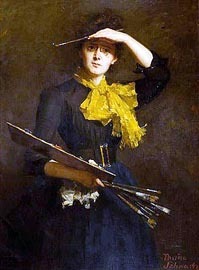 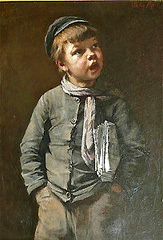 The Dutch artist Thérèse Schwartze was born in Amsterdam where her first art teacher was her portrait-painter father. 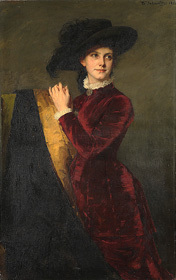 Later she studied in Munich with Gabriel Max and Franz von Lenbach, in France with Jean-Jacques Henner, and then for eight years in the women's special classes at the Amsterdam Academy of Fine Arts. 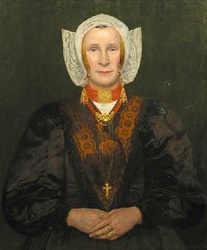 She was considered one of the best Dutch portrait painters of her time and received several commissions from the royal family. 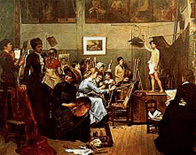 However, some critics felt that the large sizes of some of her paintings were "unfeminine." 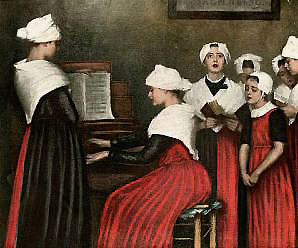 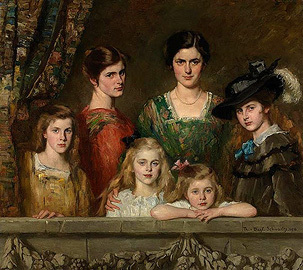 Other family artists were her sister Georgine and her two nieces, including Lizzy Ansingh (pictured in The Inmates of my House). 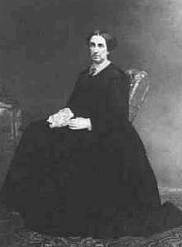 Some of her pictures are signed with her married name van Duyl-Schwartze.